Every cool project needs display. 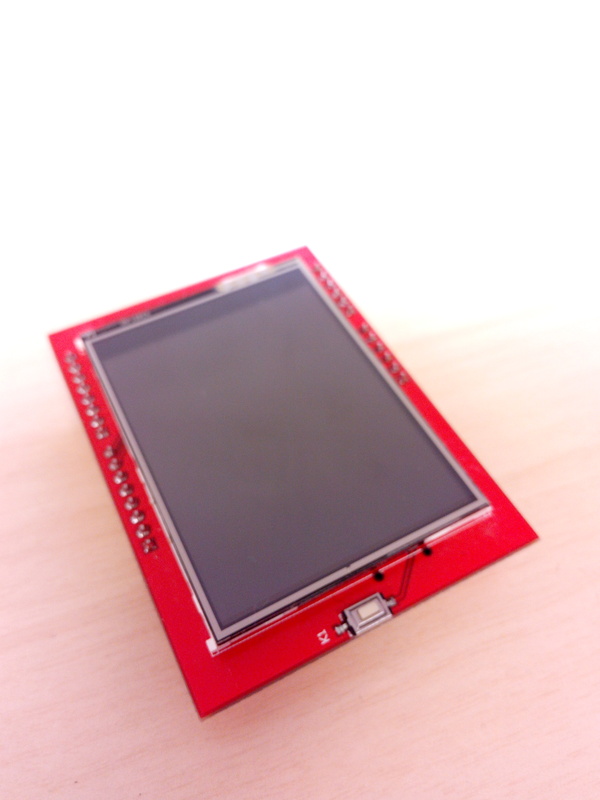 So today we going to look how to set up 2.4 TFT LCD display on arduino. Full sketch and library downloads included.